The Indian saree is one of the most cherished attires in the world. 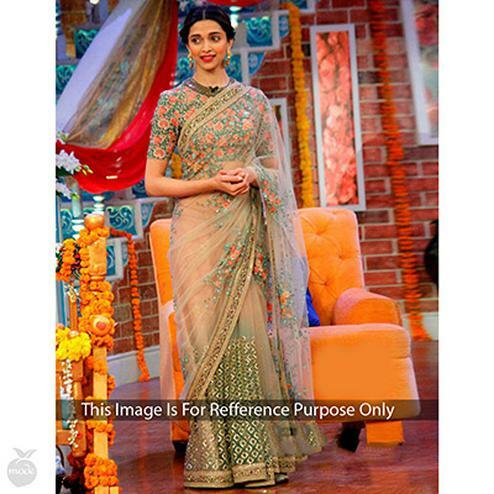 Everyone from celebrities to other beautiful women in India wants to accentuate their beauty in a designer saree. 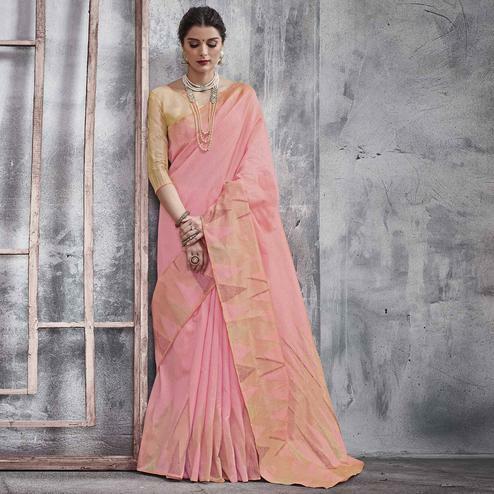 You can now choose this ethnic wear on Peachmode under our exclusive collection of designer sarees online. 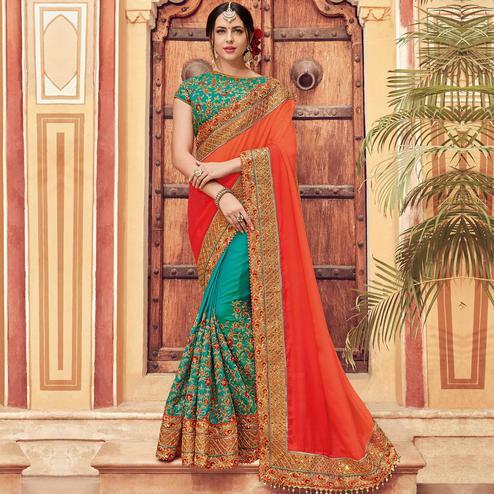 Our sarees online come in glorious colours, stylish patterns, and intricate work. 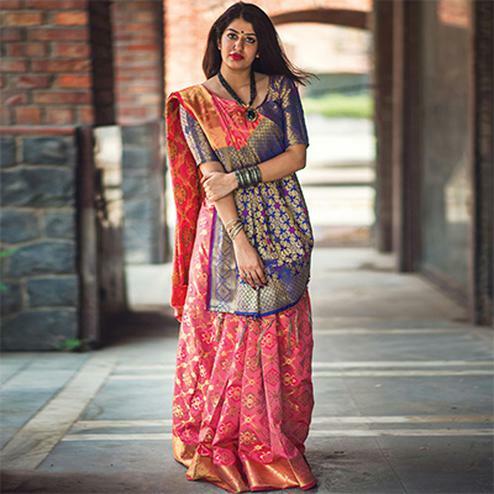 Find heavy, embellished, embroidered, handloom sarees and more. Our fabric ranges from silk, cotton, crepe, chiffon, georgette and others. 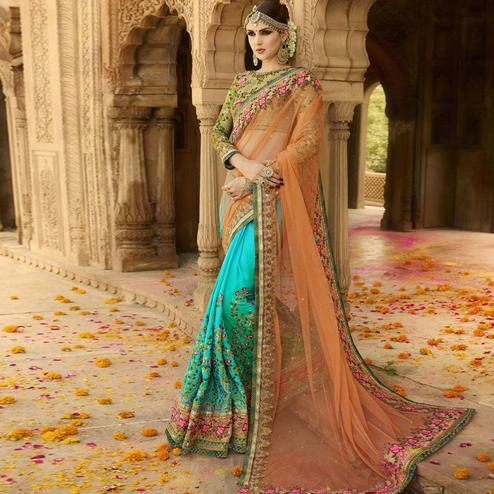 At Peachmode you can buy designer sarees with price options that are irresistible. 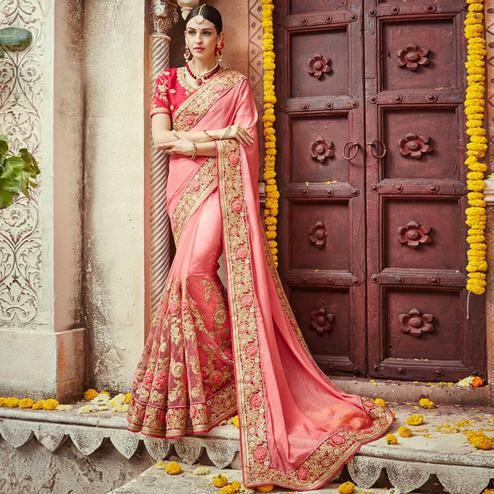 We have impressive Banarasi sarees collection to choose from for your next wedding. 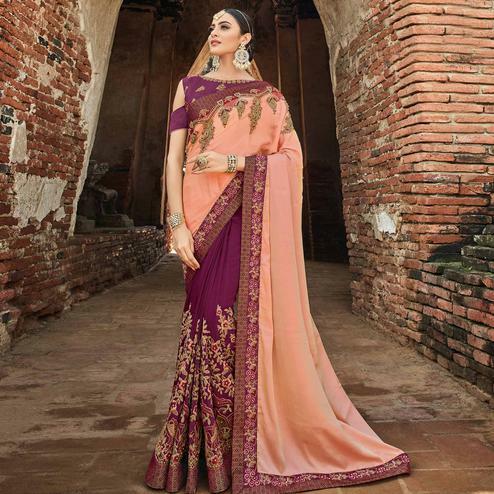 These sarees are among the finest sarees in India and are known for their gold and silver brocade or zari, fine silk and luxurious embroidery. 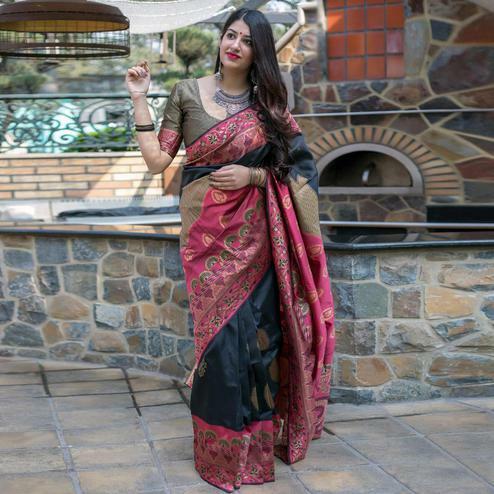 Our Bhagalpuri sarees are one to die for these sarees are weaved into exotic and symbolic designs and motifs making a Bhagalpuri Saree vibrant and bright for any family functions. 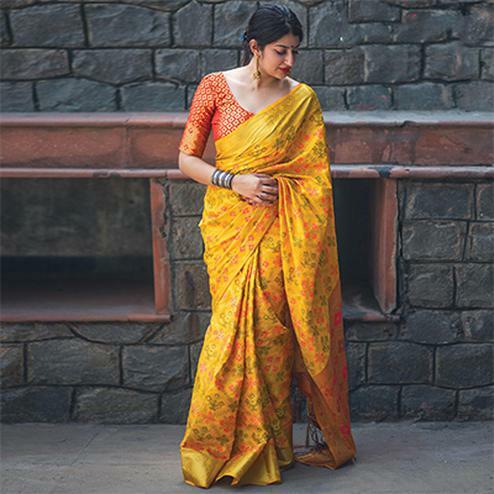 Chanderi sarees are produced from pure silk, Chanderi cotton and silk cotton. 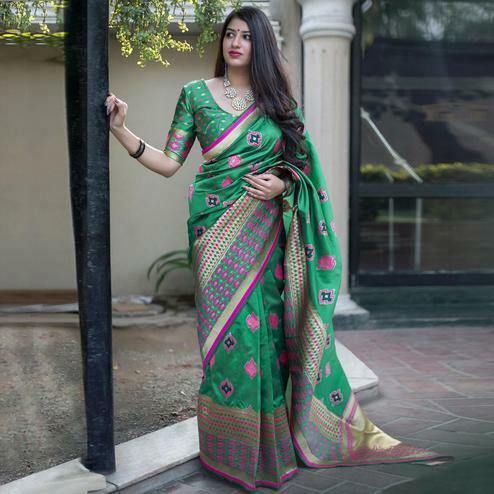 You will find saree designs weaved into traditional coin, floral art, peacocks and geometric patterns. They are fit for any festivals or to visit a relative. You can add little jewellery to complete the look. 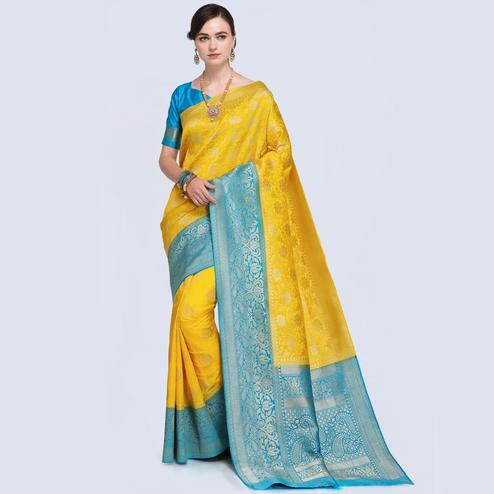 We have heavy range in silk sarees online the different types of silk available are kanchipuram silk sarees, kota silk sarees, mysore silk sarees, manipuri silk sarees and many more. 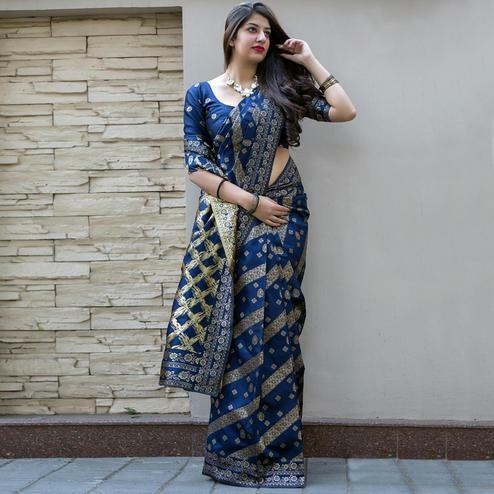 These sarees come in daily wear as well as traditional wear. At Peachmode we keep on updating our designs and colours so that you get the best of the new trends. 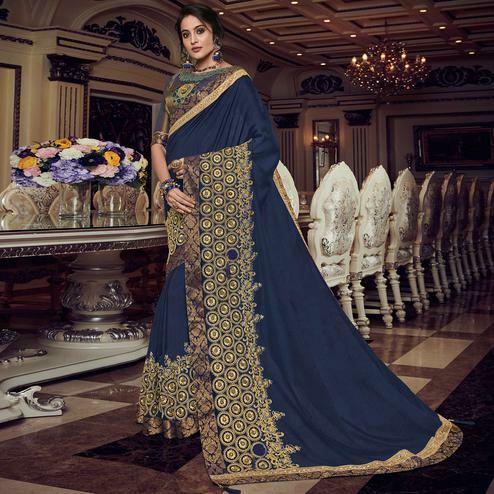 We make sure that our customers never fall short of designer sarees that is why our online saree collection is filled with thousands of new designs and style to choose from. 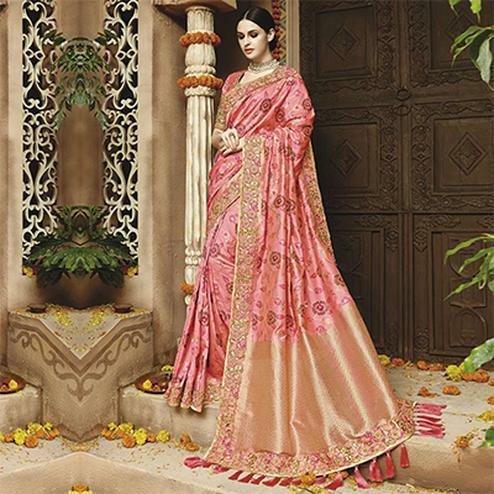 Log on to Peachmode and find the best designer sarees of all time. You can also buy designer dresses, designer salwar suit, designer kurtis and thousands of other products.